There's a lot to consider when you're thinking about selling your own home, and a lot of people underestimate the amount of work required. Do you have the time? The real estate expertise? The legal knowledge? The marketing know-how? Selling a house is a complicated, overwhelming and exhausting process—but it doesn't have to be. Read on to find out more. 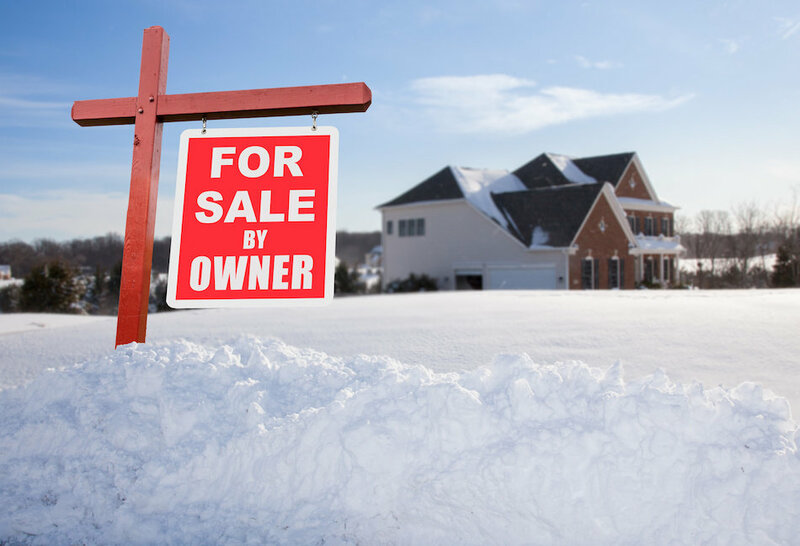 Deal Hunters/Investors: Many people looking for an unfairly sweet deal will look for FSBO homes, because they know FSBO sellers don't have the negotiating skills or marketing experience to get what's rightfully theirs. Worse, they are going to expect a deal right from the beginning, because they know you won't be paying any commissions. FSBO sellers often think they can get 6% more, while FSBO buyers assume they can pay 6% less--ultimately resulting in a pricing difference of 12%. 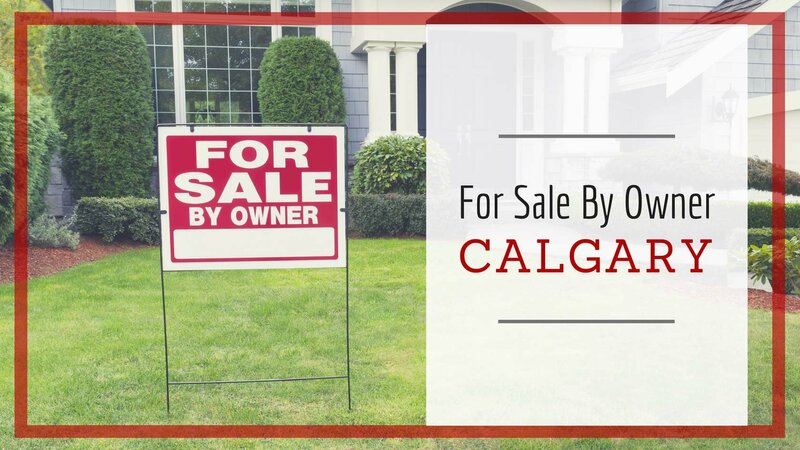 People who can't actually qualify for a home will often look for Calgary for sale by owner opportunities, hoping that the seller will help with the financing. This person can't actually afford your home and will need your financial support to make it happen. This kind of arrangement can work in rare circumstances, but only if the seller isn't hoping to take significant equity from the property at the time of sale. When you work with a real estate agent, he or she will ensure that only legitimate prospective buyers are taking up your time. We weed out the looky-loos, the rip-off investors and the unqualified, and only introduce your home to serious buyers. Best of all, we're also well connected with superior mortgage brokers, allowing potential buyers to be in a better financial position to purchase your home. Pricing. Properly pricing a home is an art form that takes years of experience to master. Price too low, and you've lost money from the get-go. Price too high and nobody will be interested until your reduce your home, at which point people will consider it "damaged goods". In either scenario, you won't get what your home is worth. When you work with Justin Havre & Associates, we price your home just right—so you walk away with the highest profits possible. Depreciation. Your biggest bang occurs when your home hits the market. Every moment after that, it's depreciating in value. We ensure that your home is getting maximum exposure the second it's listed so that you have the best chance possible to get the sold price you desire. Missed Opportunities. When you FSBO, your home is essentially "off the market" every time you're away from home. With Justin Havre & Associates, we ensure there is always someone there to answer the phone and close the deal. Free Labour. It's estimated that Calgary FSBO sellers spend at least 80 hours of their time "working" on the sale of their home, without any guarantee of result. Justin Havre & Associates does this work for you, plus we cover the costs of your advertising, lawn signs, paperwork and more! You deserve a stress-free selling experience—you deserve to work with Justin Havre & Associates. Contact us online or call 403.217.0003 to get started! Why Don't Overpriced Properties Sell? How Do I Select A REALTOR®?